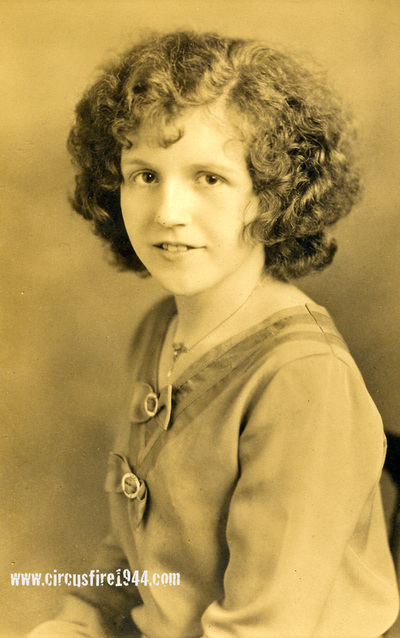 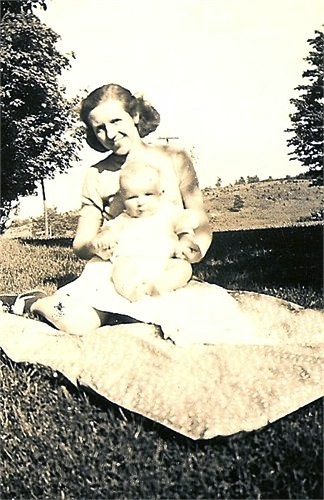 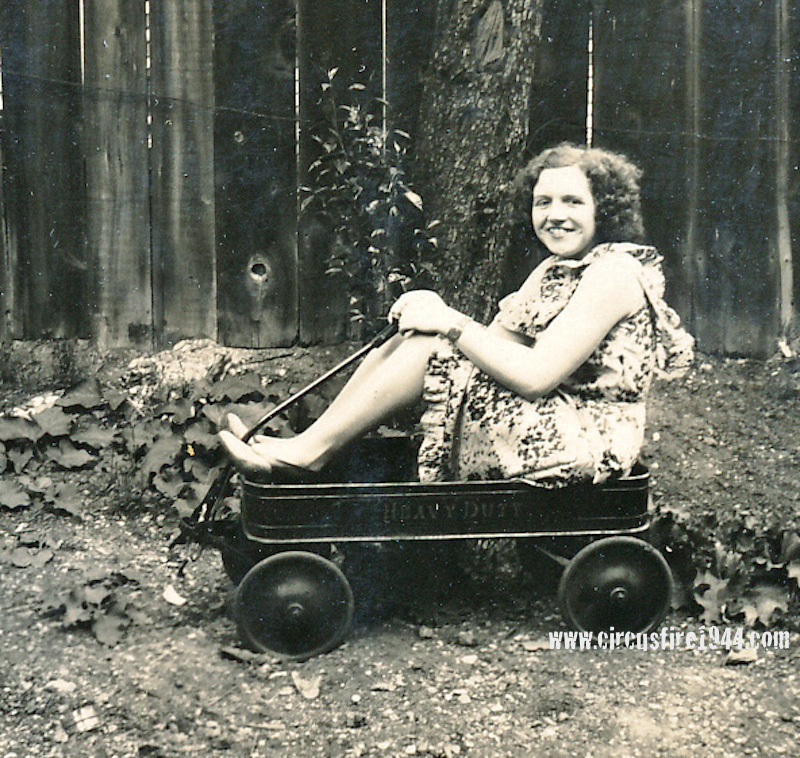 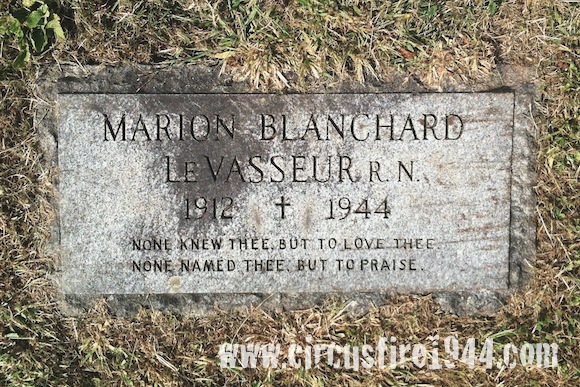 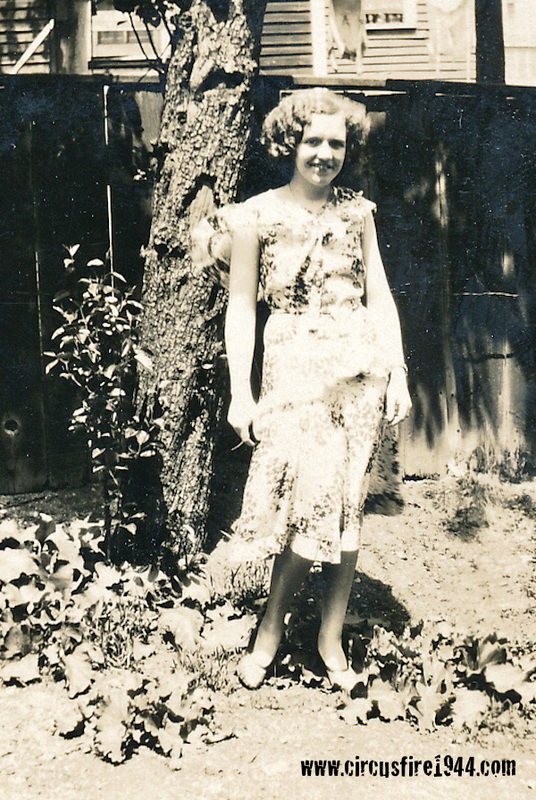 Mrs. Marion Rose (Blanchard) LeVasseur of 761 Burlington Avenue, Bristol, was born September 3, 1912 in Providence, Rhode Island, daughter of Rhode Island natives Luella Violet (Sherman) and Frank E. Blanchard. 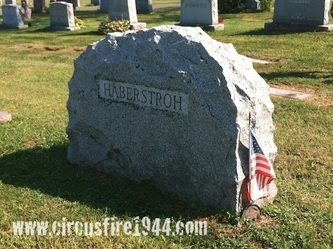 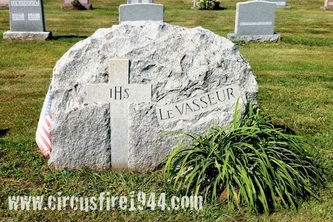 She was found dead at the circus grounds after the fire on July 6, and was buried at St. Joseph 's New Cemetery in Bristol after services at the Dunn Funeral Home. 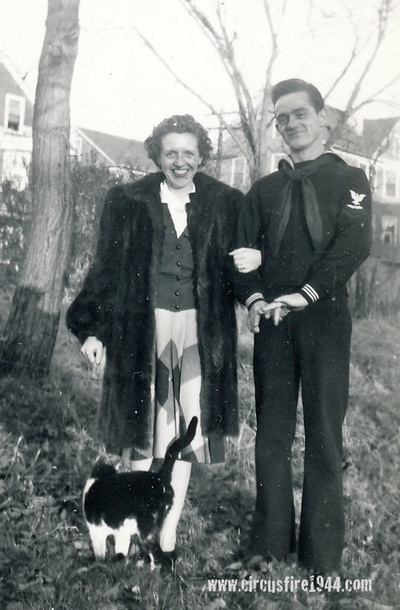 Mrs. LeVasseur leaves her husband, Ludger W. LeVasseur, 34; her son, Gerald, 6, who miraculously survived the fire despite severe injuries; her mother, Luella Blanchard, 53; and three brothers, all in the U.S. Navy: Lieutenant (JG) Frank E. Blanchard, 30, USN Air Corps; Petty Officer George Blanchard, 27, USN; and Chief Machinist Richard M. Blanchard, 22, USN, who would be killed in action in the South Pacific while serving his country, date of death uncertain. 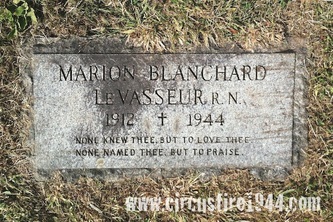 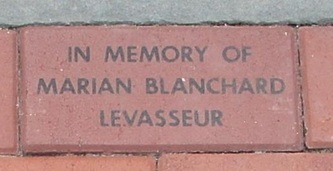 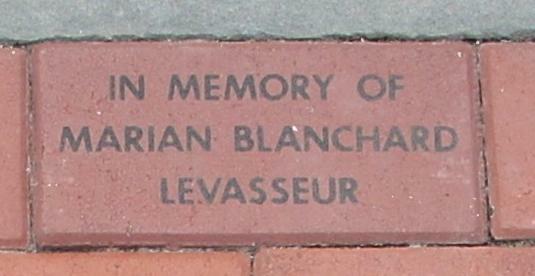 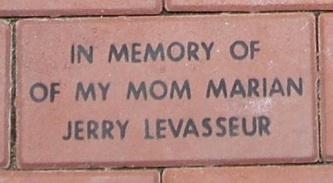 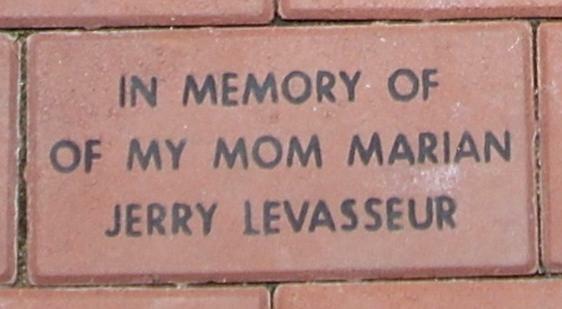 Body #1548 was identified as Marion LeVasseur at the State Armory by her husband Ludger on July 7. 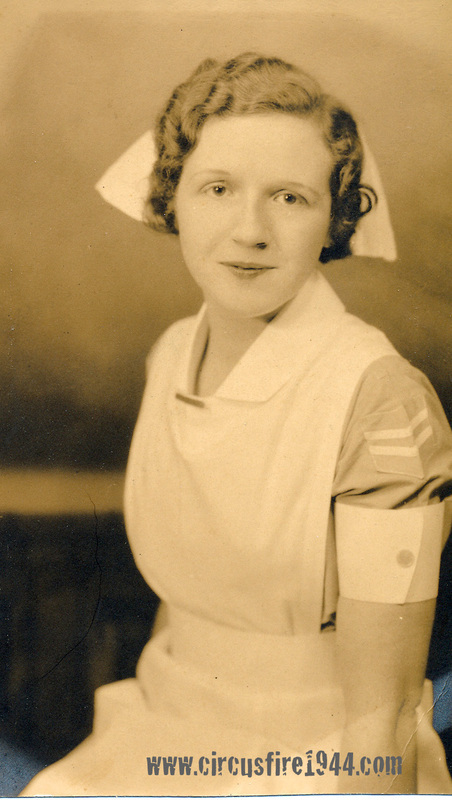 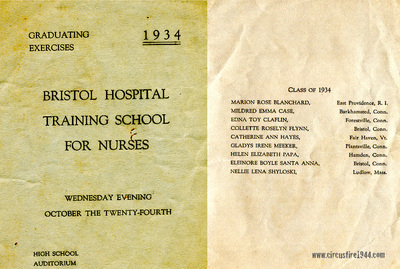 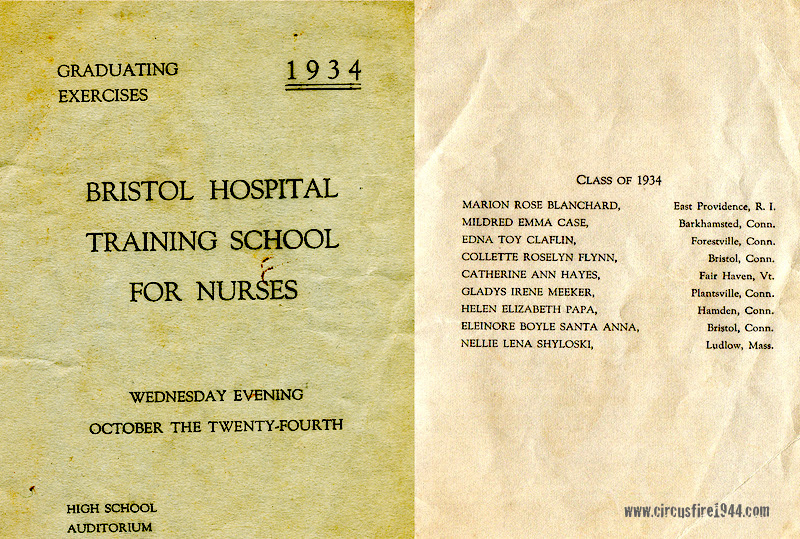 Marion, a registered nurse, had been a resident of Bristol for about 12 years. 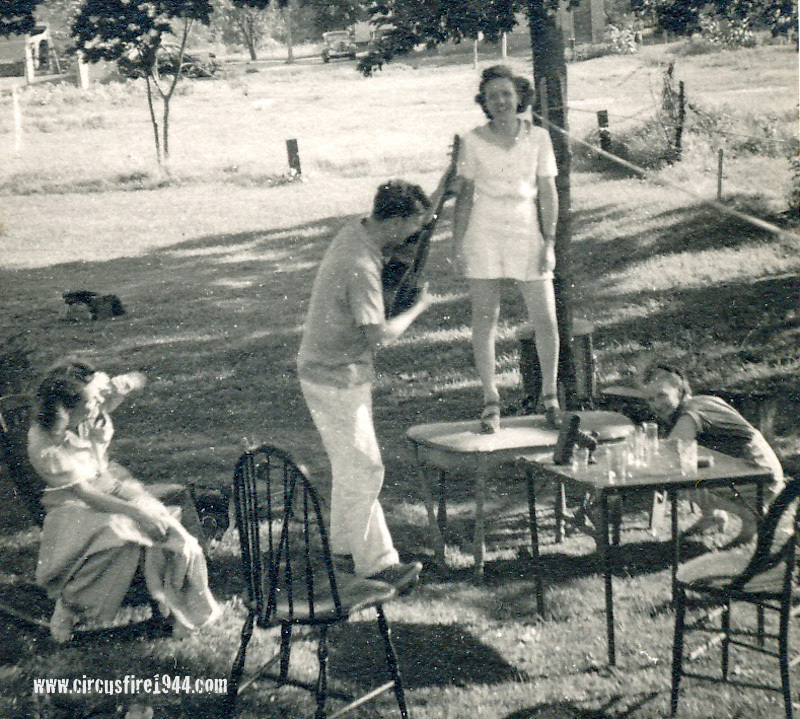 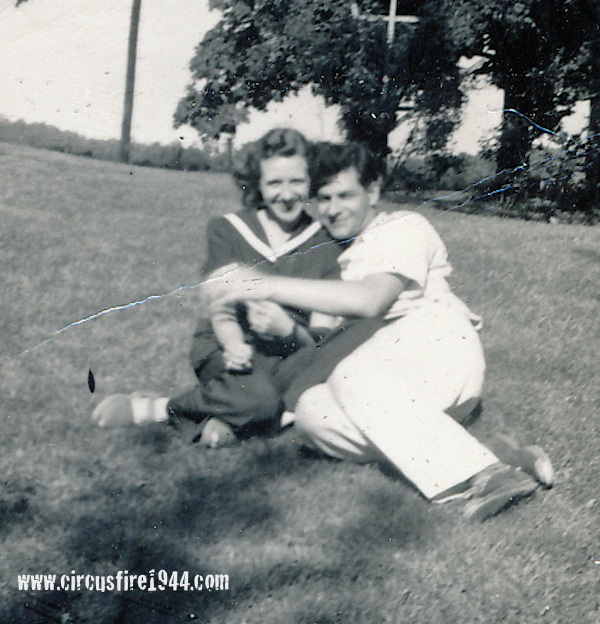 She attended the circus with her son, Gerald, who was seriously burned, and Mrs. Marge Eustice, Mrs. Marion Linxwiler and her daughter, Mary Ann Linxwiler, who all escaped relatively unscathed. 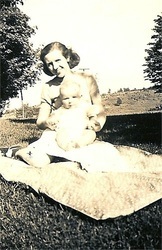 Marion's estate was awarded $11,000 by the arbitration board.